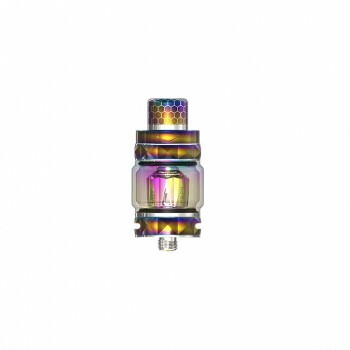 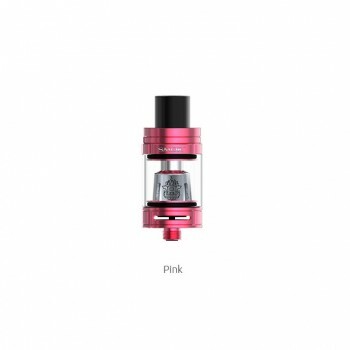 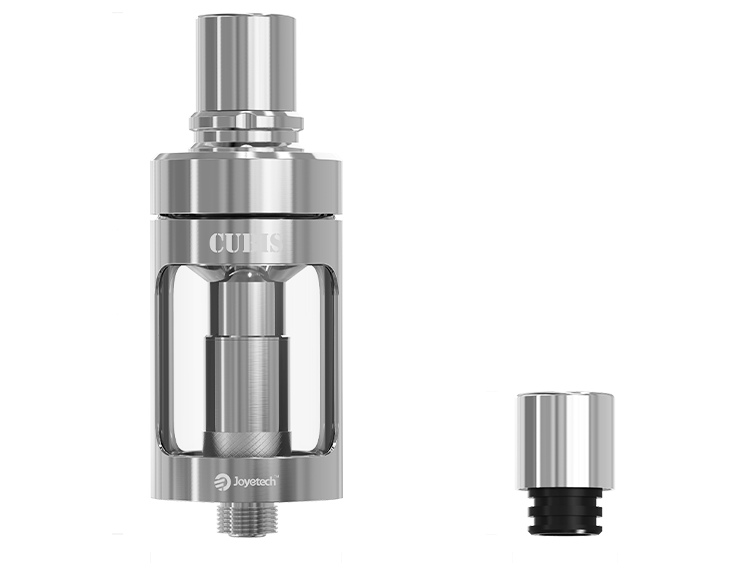 This Cubis atomizer tank features an innovative and leak resistant cup design, which will ensures no spilling vaping experience even when you replace the coil head. 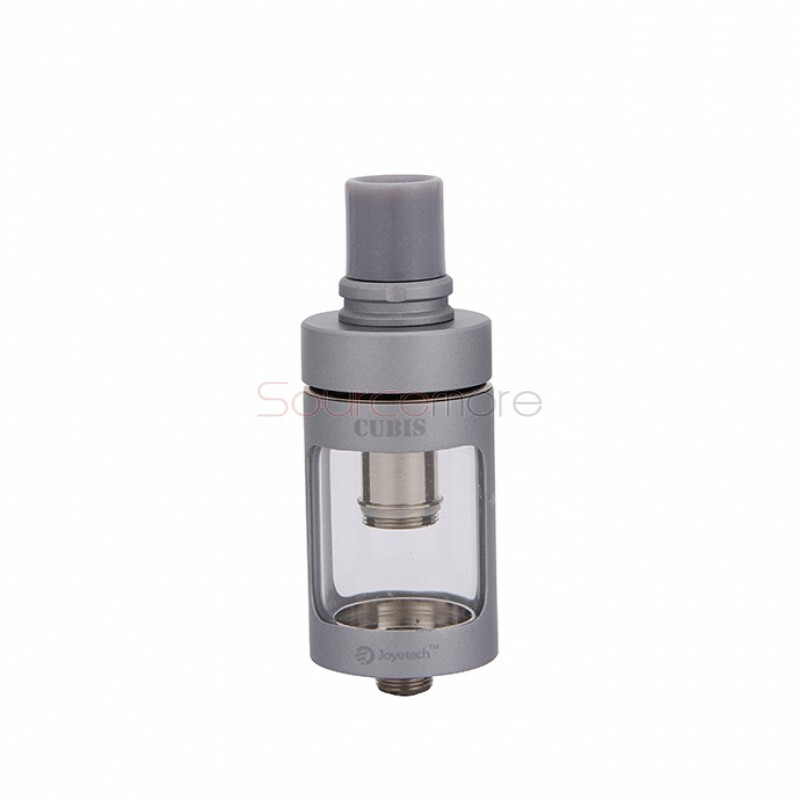 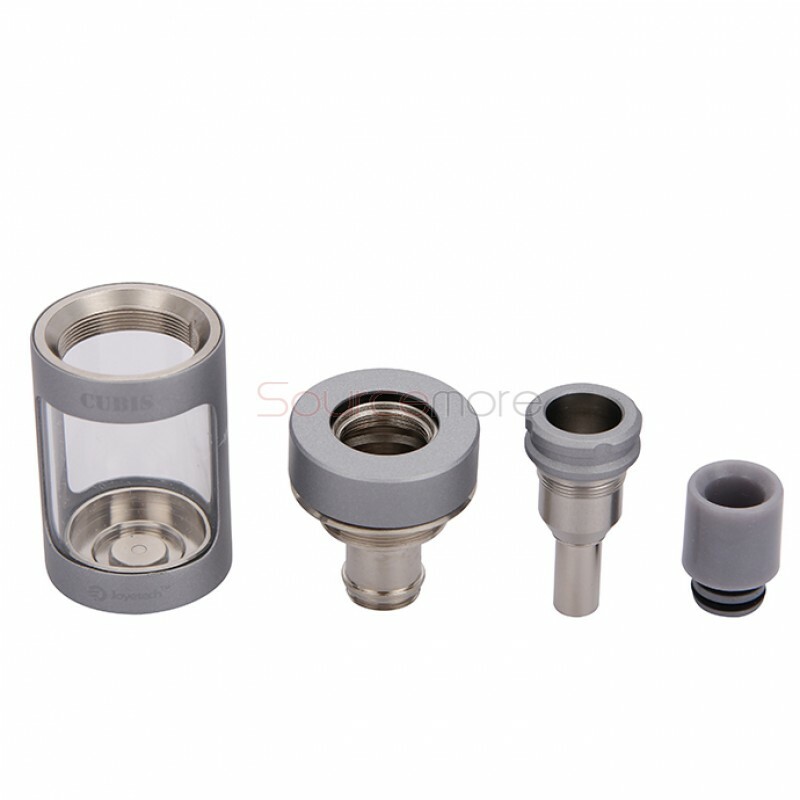 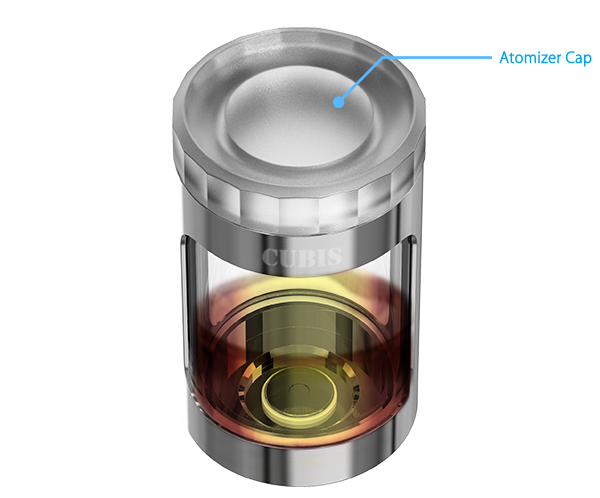 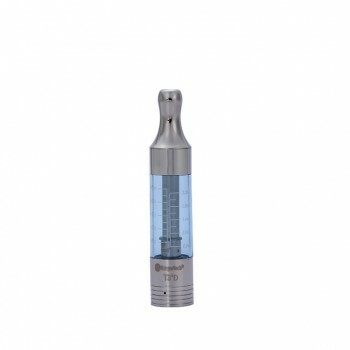 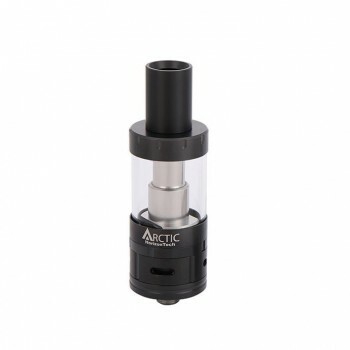 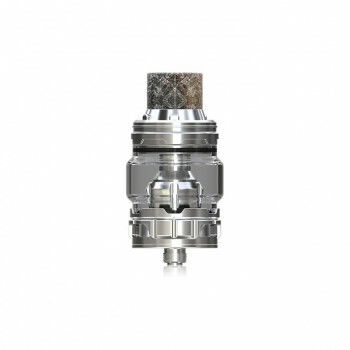 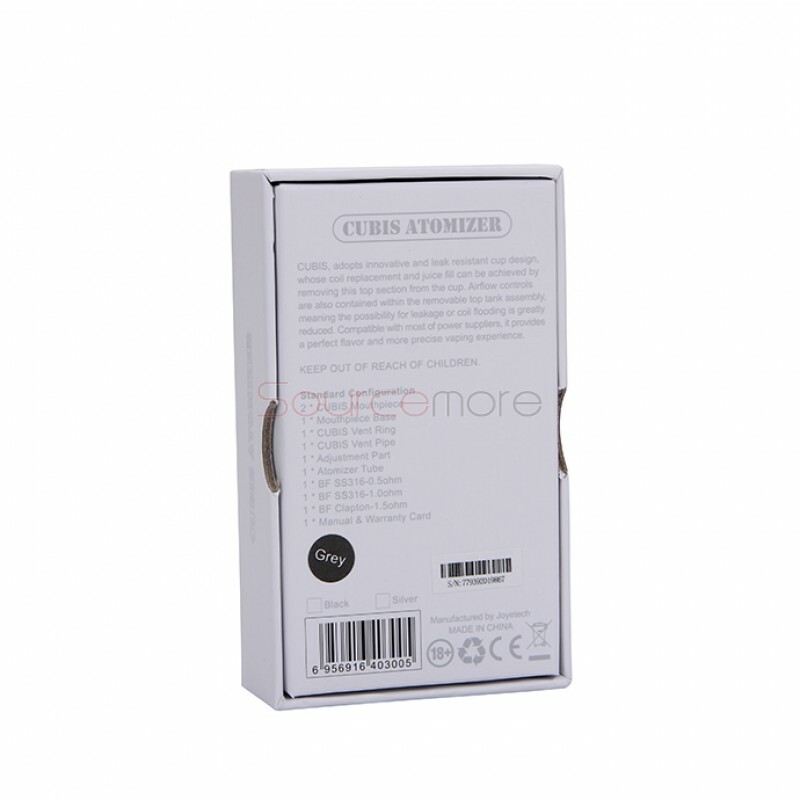 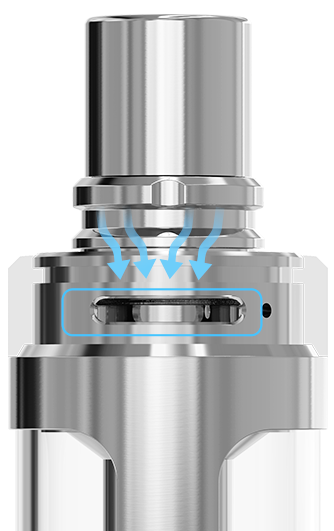 The Cubis tank has a unique invisiable adjustable airflow control on the top. 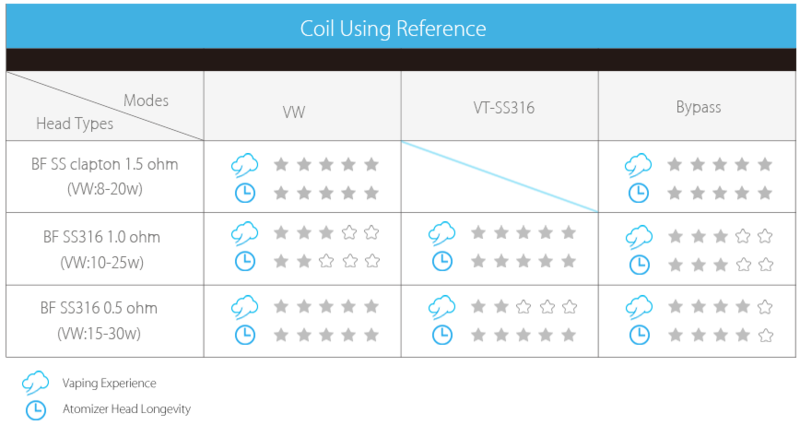 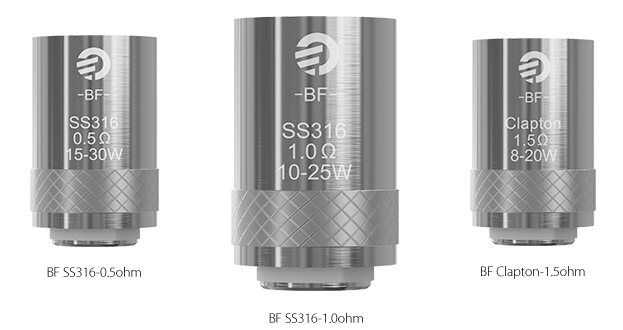 It is compatible with most poweres on the makert supporting TEMP SS mode, VW mode, VTC mode and also TCR mode. 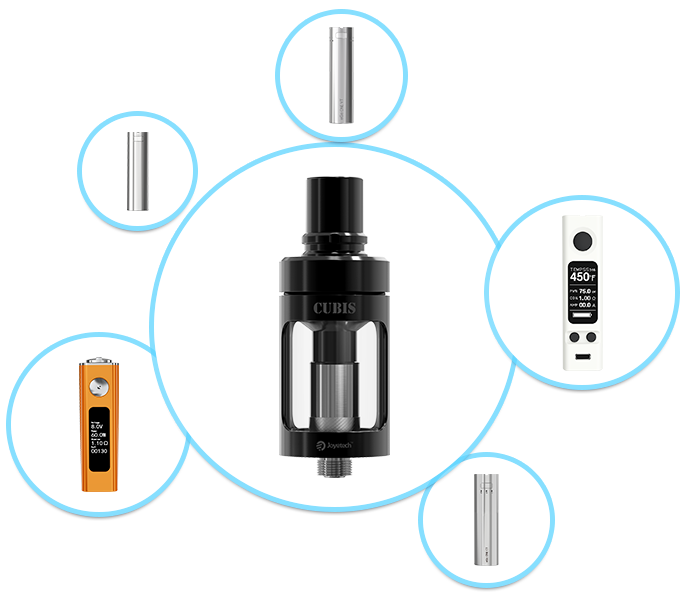 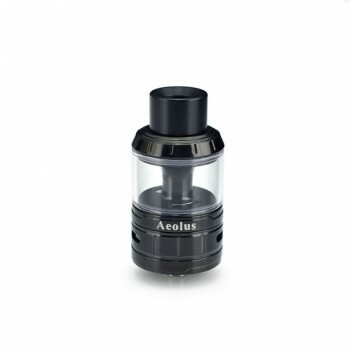 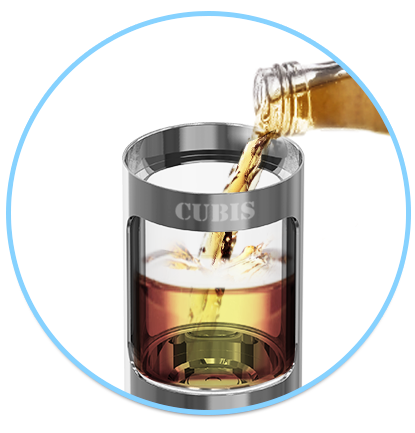 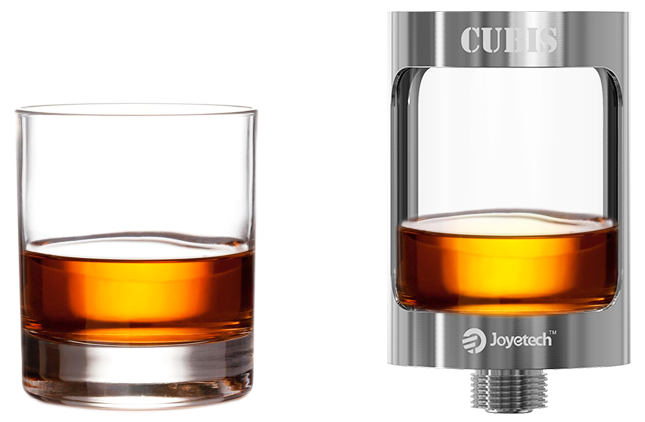 The Cubis tank is deatachable and convenient to clean.